Don't like bill credits? 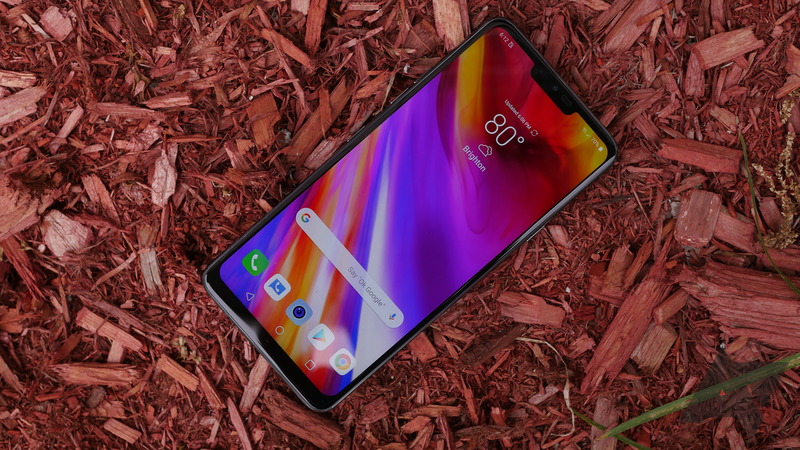 You can also get an up-front $400 off the LG V35 ThinQ or G7 ThinQ with activation. Love bill credits? You can get $350 towards service if you get the older Pixel 2 XL. And if you just want something cheap, the Moto G6 and Moto X4 are $150-250 off (with activation). 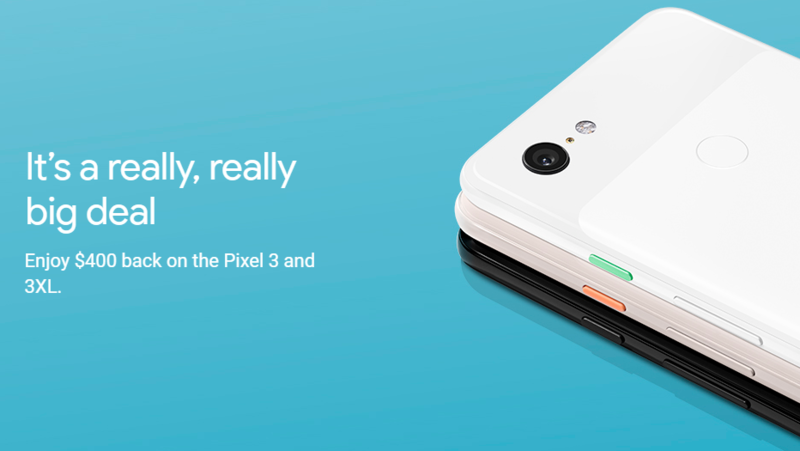 Project Fi only recently let non-Google phones join the party. 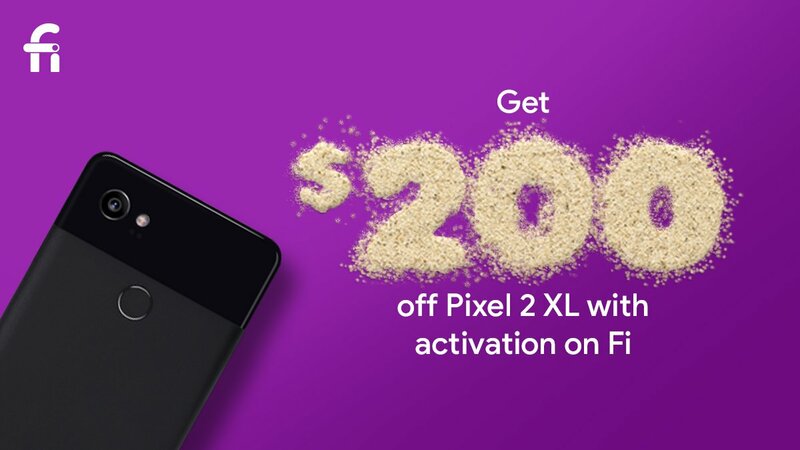 Today, Fi has announced that two of those phones now come with a pretty enticing incentive. 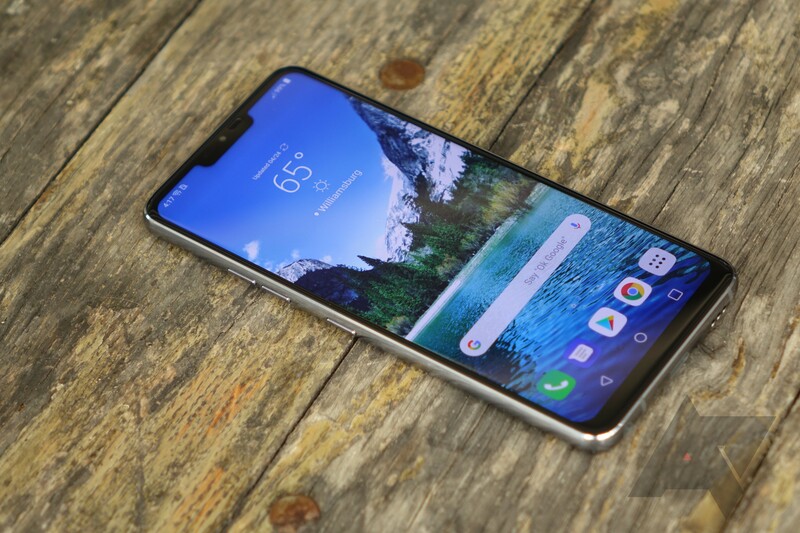 Purchasing either the LG G7 ThinQ or the V35 ThinQ from the carrier will net you $300 in service credit. Depending on how much data you use each month, that could go a long way. 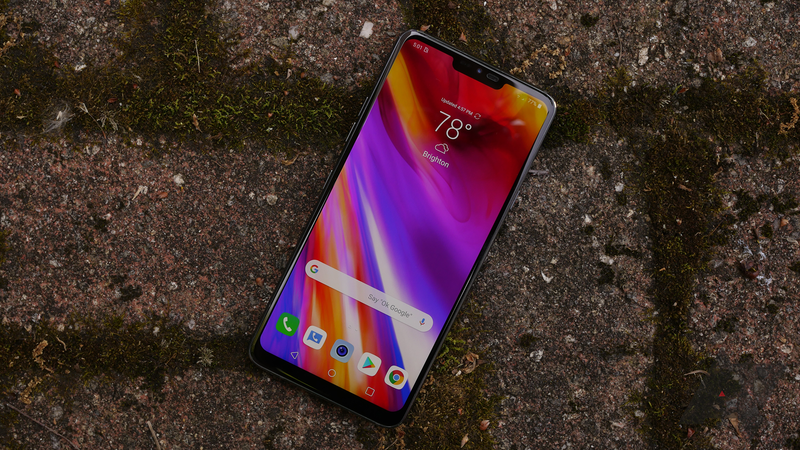 LG's latest mainstream device is the G7 ThinQ, a phone that was subject to months of rumors before the official announcement. The G7 isn't particularly special, but it's not necessarily bad either. 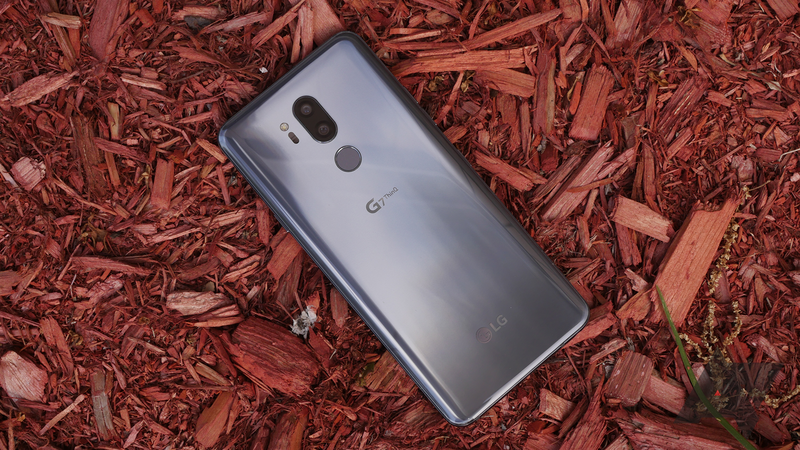 If you've been wanting to buy it, you can now order the G7 from all major US carriers (except AT&T, who wants to sell you the V35 instead) and several retail stores. Project Fi may have many fans—after all, it gives you service across three US carriers plus international roaming at an affordable pay-as-you-go rate—but one thing subscribers don't enjoy is the lack of selection when it comes to phones. 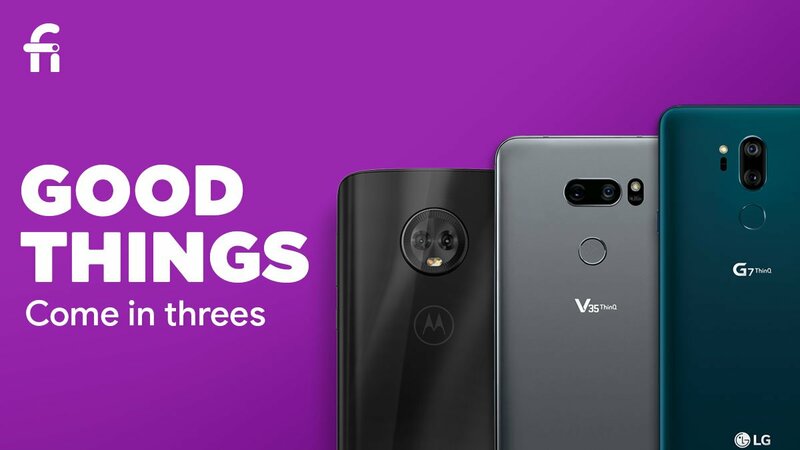 Fi hears that, and to make up for it, it's adding the Moto G6, LG G7 ThinQ, and LG V35 ThinQ to its lineup. 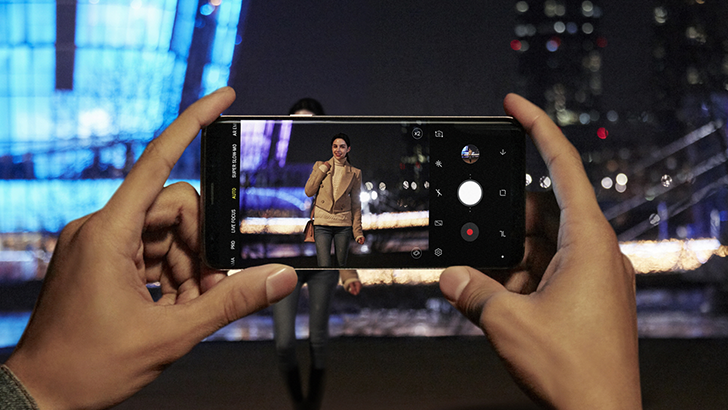 The affordable G6 is even available to pre-order today. Deal-hunting online is one of those seemingly harmless, fun pursuits that can quickly get out of hand. That tricky-to-satisfy urge to make sure you're getting the best value around is not at all helped by the existence of deals that come and go in a flash, tempting you to make some purchasing decisions right on the spot. While we've seen a few of those more ephemeral deals pass by this week, some sales have still managed to stick around, allowing you to make up your mind at a much more comfortable pace. 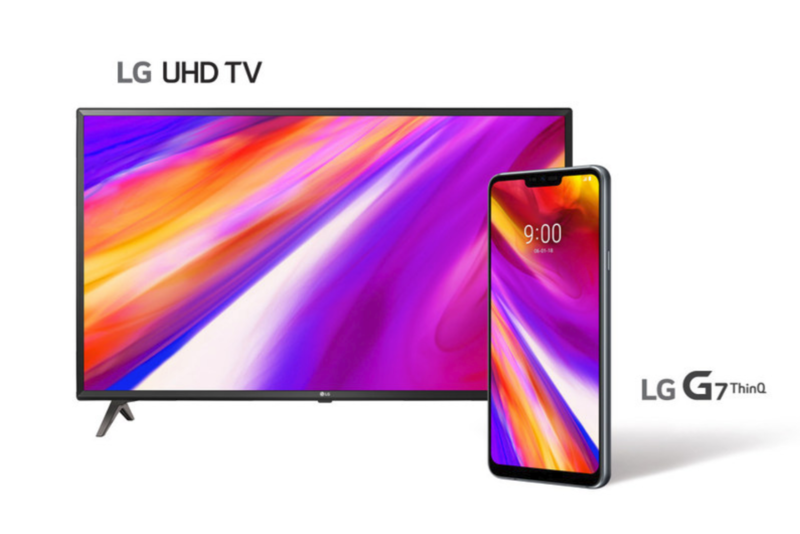 In a rare bit of non-US promotion, Canadians who order an LG G7 ThinQ from a participating retailer between May 18 and May 31 will be eligible for a pretty nice bonus: a free 43-inch 4K smart TV.